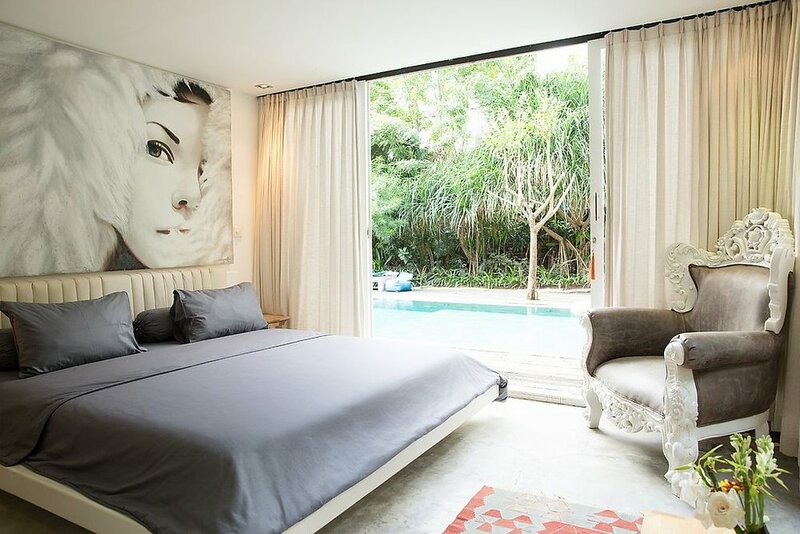 We believe everyone should at least once in his life experience Bali. The island that smiles. 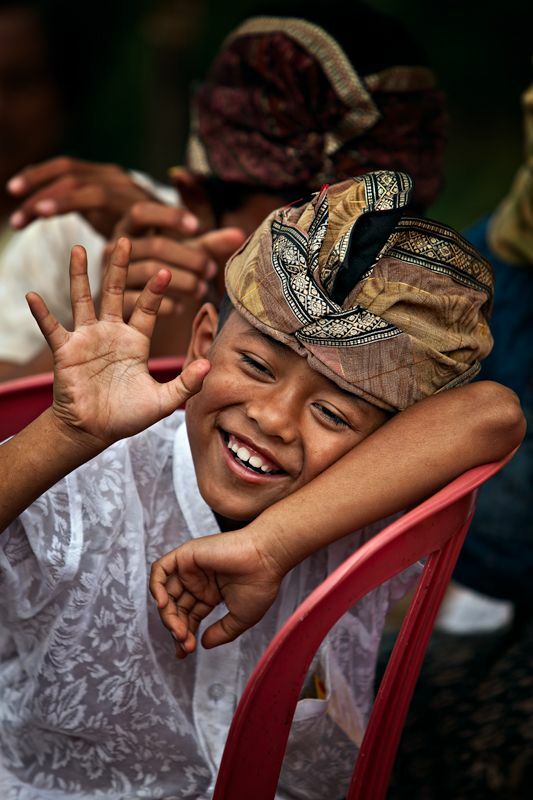 Whether they take your order in a Restaurant or greet you with a “Selamat Pagi”, which means good morning in Indonesian, Balinese people always smile at you and there is no better way to start your day than with a smile. You might see them lying in the streets or at your villa: tiny baskets filled with incense sticks, flowers and treats for the gods. 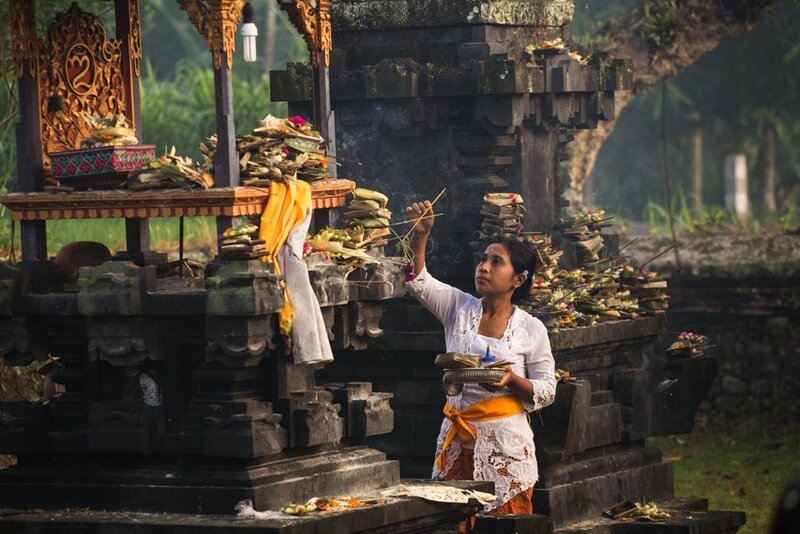 Several times a day Balinese people put offerings out for their gods and the great smell fills the island air. 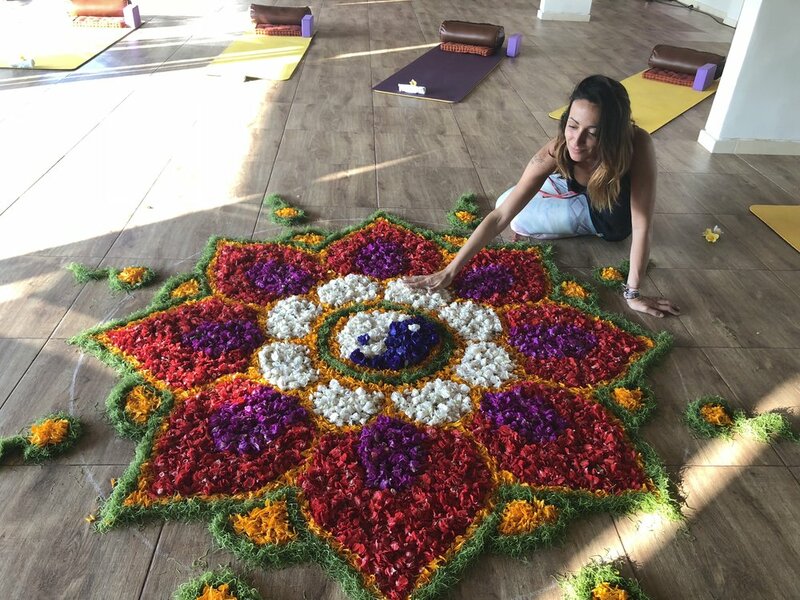 When you first land on the island of gods you will smell this special aroma from the incense sticks and flowers. Healthy food wherever you go. Whether you want to sip on a green juice or craving an all healthy and colorful salad the choices are unlimited and looking for the best and newest breakfast spot has almost become a tradition for us. 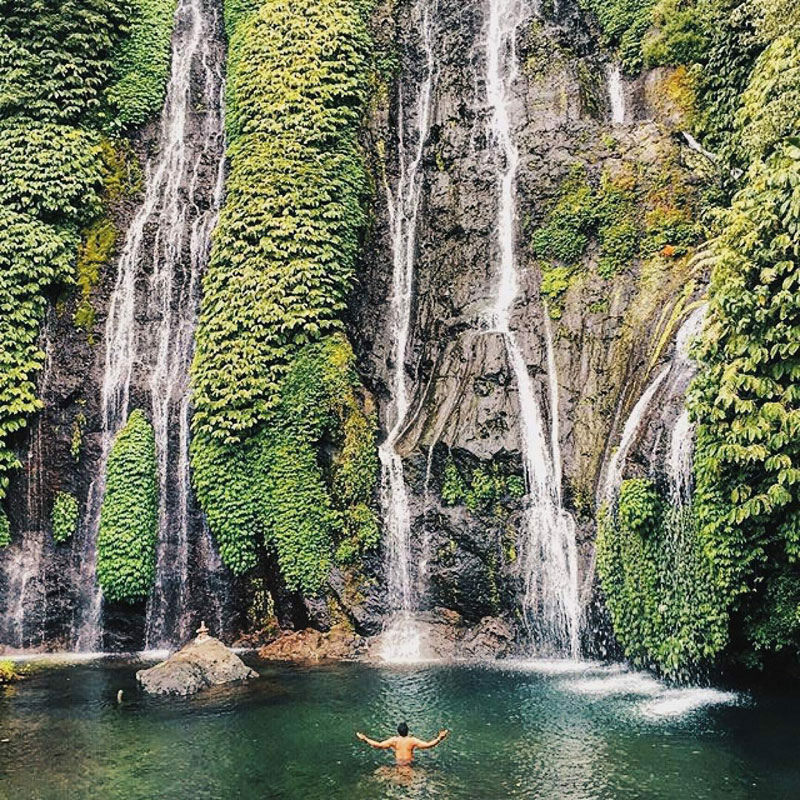 One of Bali’s most distinctive landmarks are the rice fields and waterfalls - they look better then any postcard could show. 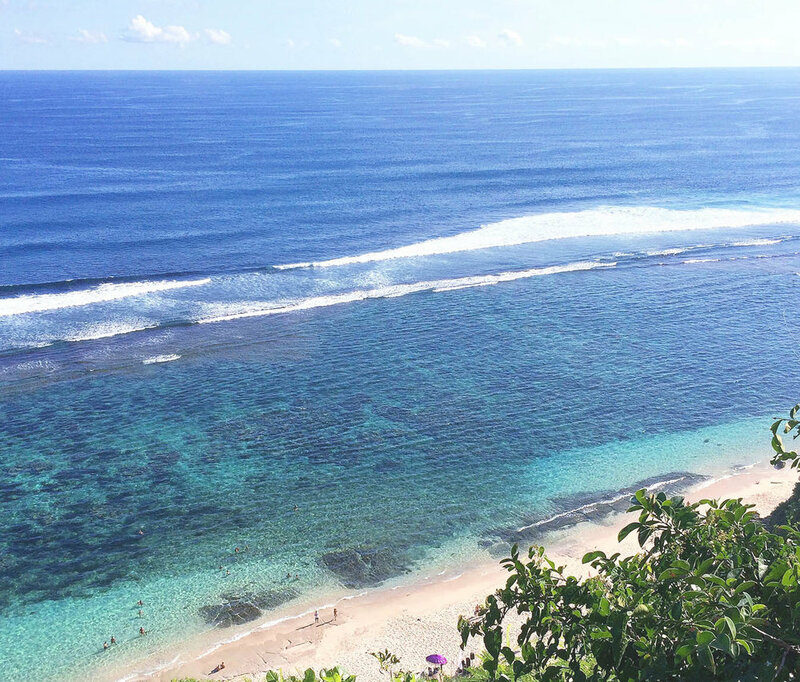 There are some amazing surf spots in Bali and there is a wave for everyone. 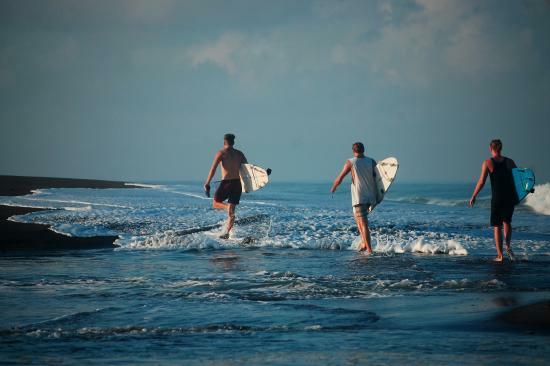 Either is you’re a pro-surfer or newbie, you find some great spots for your daily surf. 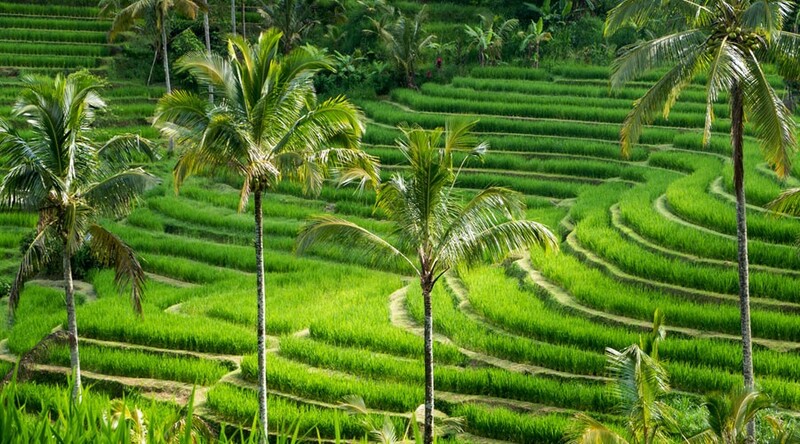 You feel the spirituality the minute you land in Bali. 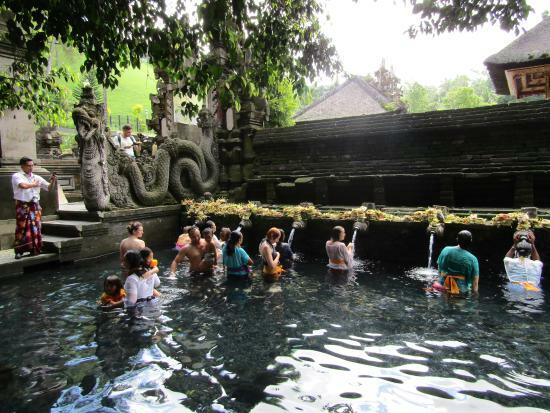 With the support of our selected Teachers you will be guided to a lifetime experience in the Island of Gods. The exact course timetable will be handed out the afternoon of the first meeting. Please ensure you are on time for the first & last class for the course, we have opening and closing ceremonies. Your flights should be adjusted accordingly.